Aubergines (eggplants) are fast becoming a popular vegetable to grow at home. A very delicious fruit with lots of culinary applications! Having a reputation for not being the easiest plants to grow here in the UK your best to grow them under cover greenhouse or a polytunnel. 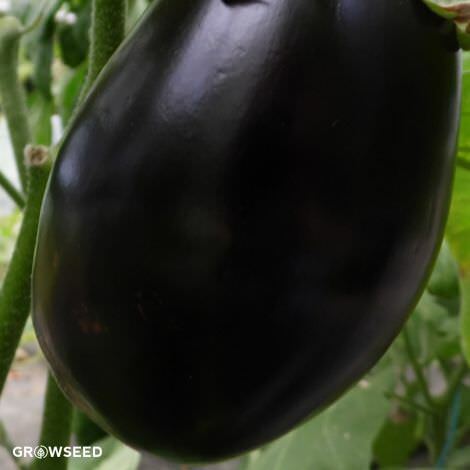 Sow your aubergine seed in early spring (Jan - March). Seed is best germinated using a heated propagator between 20 Celsius and 25 Celsius. 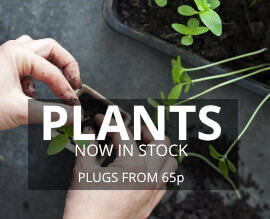 Transplanting the seeds for best results we recommend growing aubergines in pots of 9lts or more, best time to transplant or planting out is May - June. Ivory and Jackpot aubergines are both very high producing each has a very distinctive flavour and colour you can start to harvest your plant from July until late September.